commercial vehicle to fly astronauts and return human spaceflight to Kennedy Space Center for the first time since the Shuttle program ended in 2011. 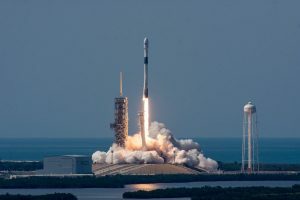 This an official certification mission for NASA to determine if Dragon 2 can achieve its trajectory to the station, determine vehicle health, and check life-support systems. Pictured above, from NASA: Four U.S. astronauts selected for commercial crew flight assignments on SpaceX’s Crew Dragon gathered in front of a mockup of the spacecraft at NASA’s Johnson Space Center in Houston, Texas on Aug. 2 ahead of the announcement Aug. 3. 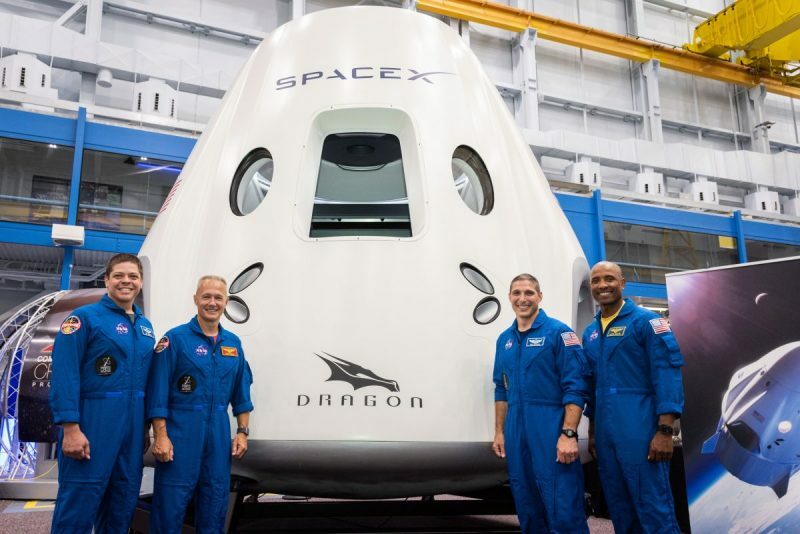 From left NASA astronauts Bob Behnken and Doug Hurley are assigned to the company’s first test flight, and Mike Hopkins and Victor Glover were assigned to the first operational missions for SpaceX’s Crew Dragon. Dragon 2 will launch on a SpaceX Block 5 Falcon 9 rocket, built for full and rapid reusability. Without the space shuttle, NASA paid ROSCOSMOS just over $80 million a seat for a ride to the station on Soyuz. SpaceX is charging about a quarter of that. NASA has approved the controversial load-and-go approach to fueling that SpaceX has come under fire for. The company uses dense supercooled propellants to propel its Falcon 9 rockets that must be loaded in the fuel tanks right before launch with the crew already on board. 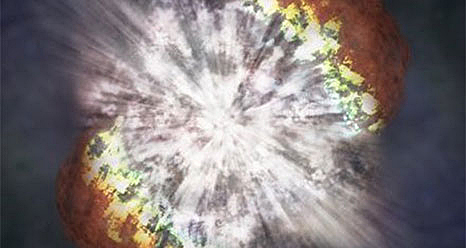 Because of the Amos-6 pad explosion that occurred during fueling in September of 2016, many have argued that NASA should not allow this approach. SpaceX has since redesigned the pressurized helium tank that failed in 2016, destroying the Falcon 9, customer payload, and launch facility. However, the new tanks have yet to fly on the Block 5 Falcon 9 rocket. The mission will launch from historic Pad 39A where Apollo 11 launched from as well as Shuttle missions to assemble the International Space Station and service the Hubble Space Telescope. This will be the first launch of a human-rated vehicle by SpaceX. The spacecraft is fully automated but can be steered by mission control at SpaceX HQ in Hawthorne, California or by the crew themselves. 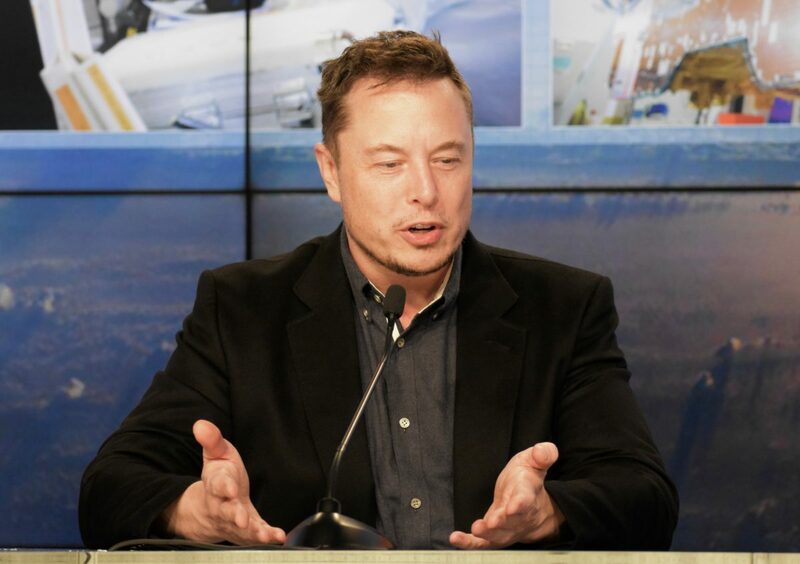 Will Elon Musk Launch His Tesla Roadster to Mars Next Month?